BIC EN | TelPro spol. s r.o. 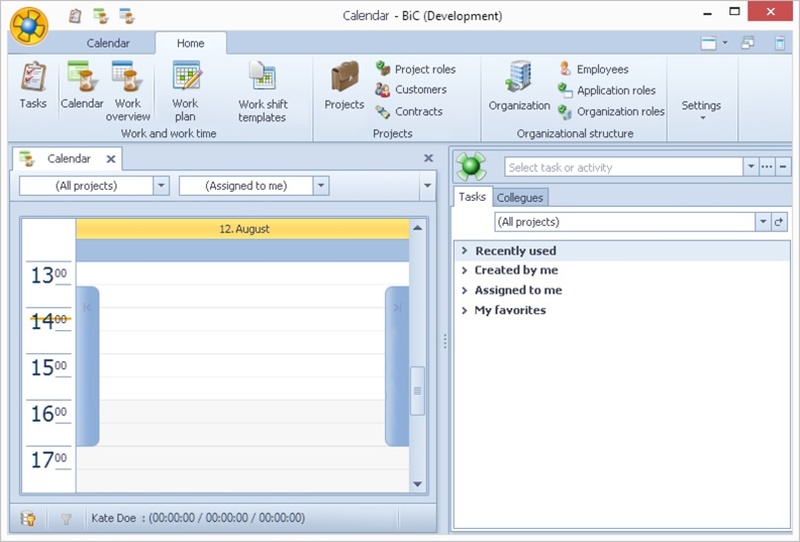 BiC (Business Inside Company) is a time management software for planning, monitoring and evaluation of work and time spend on the projects, contracts or with your clients. With BiC it’s easy to report and bill the real time spending on the projects or contracts, evaluate efficiently work of your employees or optimize your company workflow. Discover your hidden reserves and provide a better work organization of your whole team. Do you want to try BiC? Download a demo-version and tell us how can we help you regarding our product. Do you want to buy BiC? The price of this product is $375. Please contact our sales department to receive your account information.